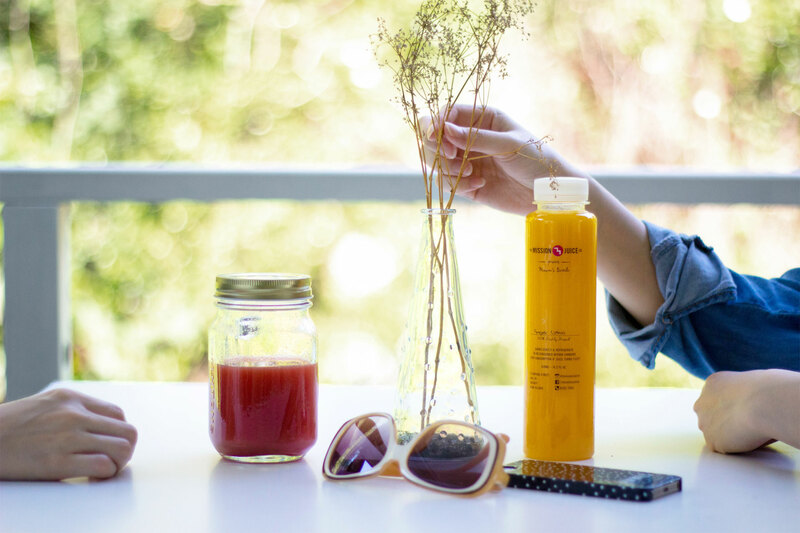 The Mission Juice Co was founded on the premise of bringing freshly pressed premium juices to everyone. 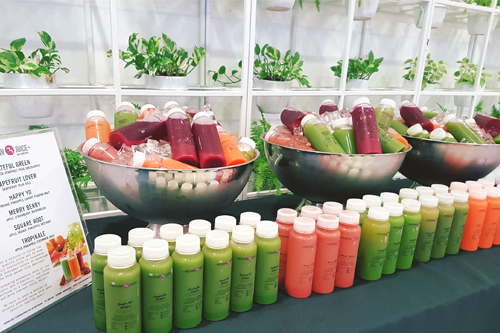 We believe that juicing is the ideal way for you to absorb large amounts of enzymes and nutrients, promoting a healthy balanced lifestyle that builds your body’s natural defence mechanism against today’s chronic diseases. 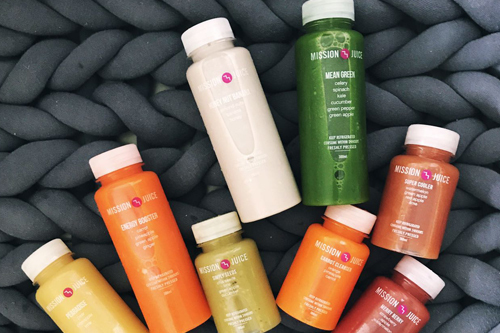 We are on a mission to serve you the highest quality juices, readily accessible to high-paced city dwellers, office executives, gym junkies, yoga/ dance fanatics, and YOU. 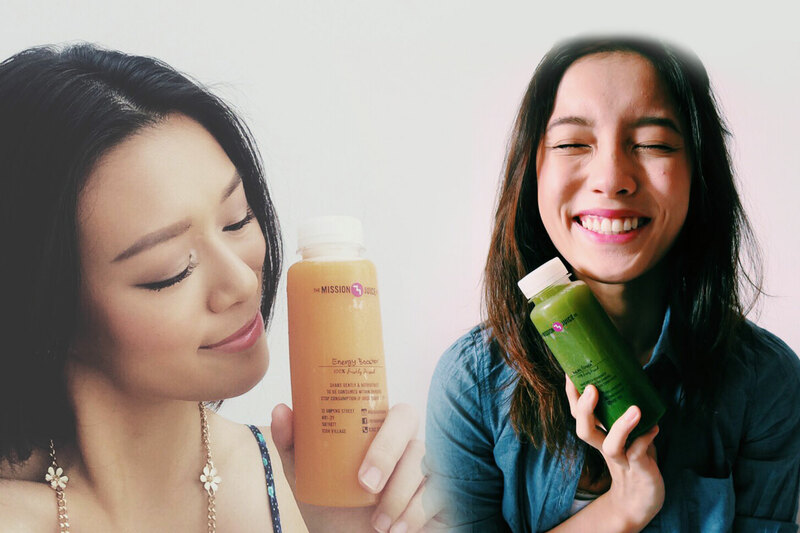 Cold-pressed almond nut milks are prepared from raw almonds that have been activated for juicing. Almond nuts help build strong bones and teeth, lower bad cholesterol, enhance brain functions and reduce risk of heart attacks. Comes in 4 different flavours. 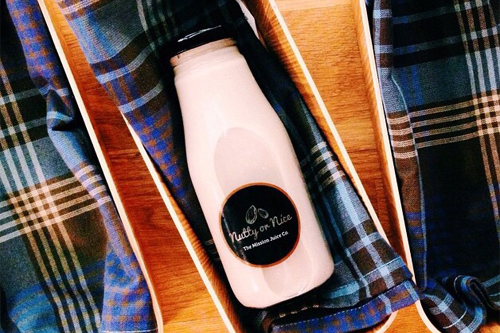 Suited for those with lactose and soy intolerance, but not those with nut allergies. 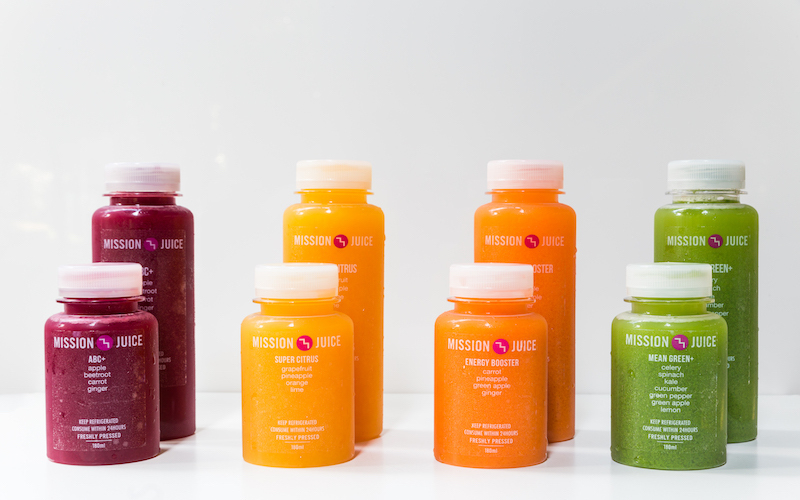 Sourced from Italy, Mission Juice also serves low-fat frozen yogurt with original and seasonal flavours. 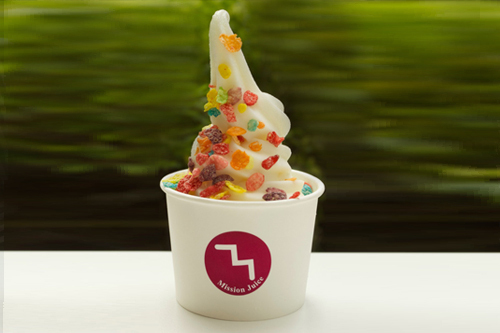 Satisfy your dessert cravings with a happy healthy cuppa-froyo, comes in parfaits too. Do you have an upcoming party, corporate function/meeting? 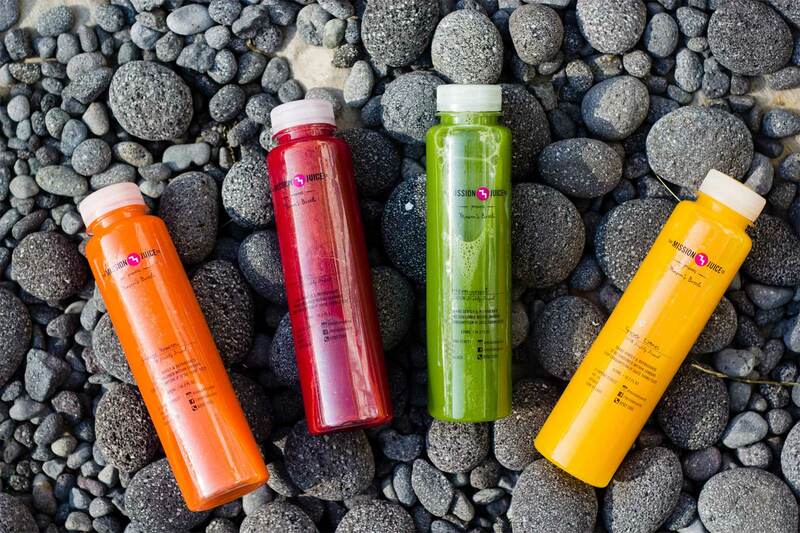 We bring a juicy splash of color to your event experience. 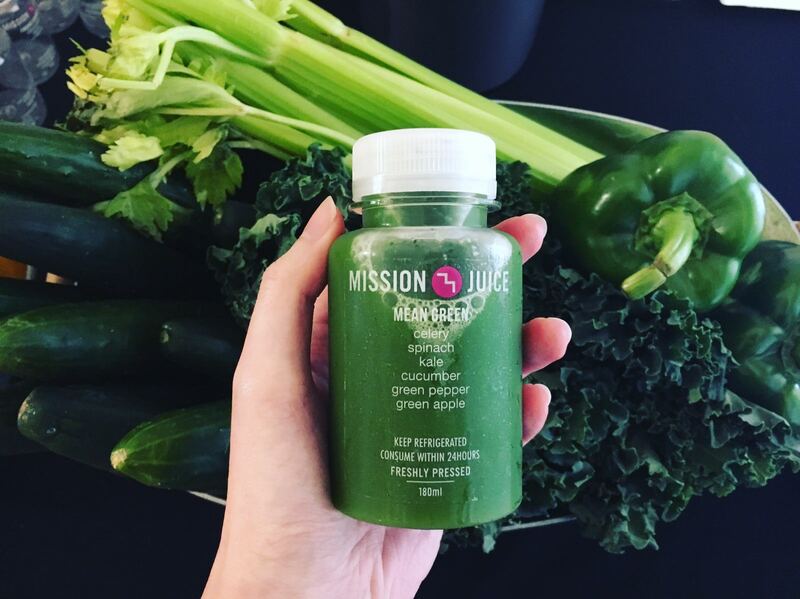 Click here to read more on events previously participated by Mission Juice. Contact us for a discussion and personalised taste testing session.